JMWGolin sees Interpublic firm partner with Swedish creative shop. 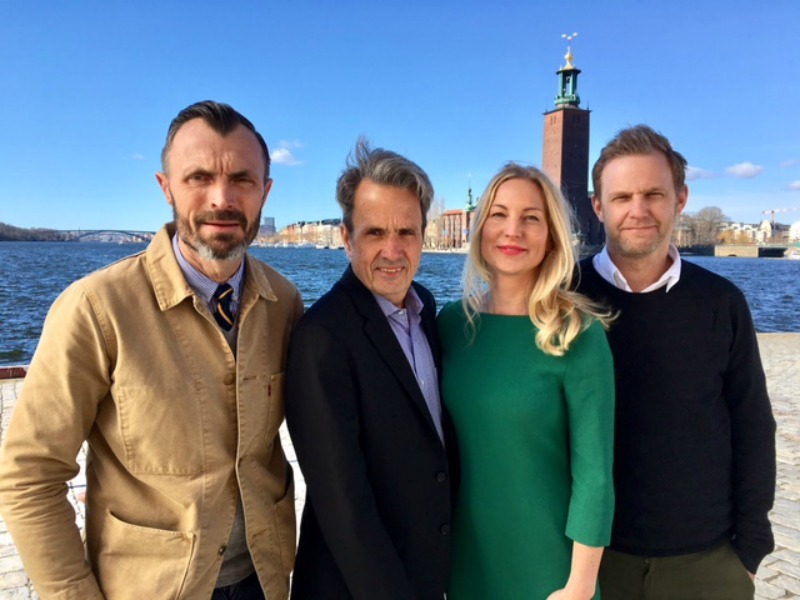 STOCKHOLM — Golin has inked a joint venture with Swedish creative firm JMW, which aims to expand the Interpublic PR firm's presence in the Nordic markets. The 30-person agency will now be known as JMWGolin, and remains led by chairman Björn Mellstrand, CEO Louise Leo and creatives Joakim Karlsson and Samuel Garlöv. As part of the JMWGolin launch, Sofia Heidenberg, founder of Golin Sweden also joins the board. "I’m incredibly excited about this new partnership," said Mellstrand. "I have tremendous respect for Golin’s global expertise, and I know we are going to do great things together. Our common view on creativity and communication, paired with our shared values, makes this international partnership an unstoppable team that will be pivotal for our clients." Golin Sweden previously functioned as part of the MullenLowe operation in the market, but the shift to JMW gives the firm a more active foothold in the Nordic region. "The Nordic region is known around the world for its creativity and tradition of entrepreneurship and innovation," said Golin global CEO Matt Neale. "And that’s exactly why JMW has emerged as one of the most interesting players within channel-neutral communications for us."